Lily Allen has had three UK number 1 singles, two number 1 albums and she has sold over 5 million albums worldwide. 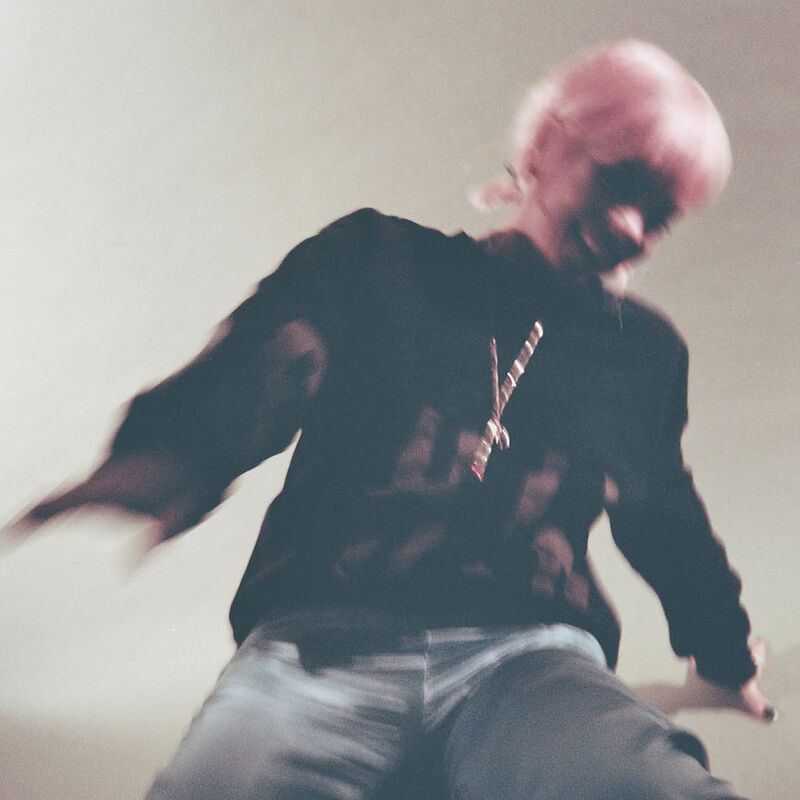 After a decade of being a pop star, Lily Allen is back with her most personal, insightful and fully-formed record to date. No Shame marks a kind of rebirth for Lily, who went back to the drawing board after several tumultuous years, eventually producing a beautifully raw and truthful set of classic pop songs that take her right back to the DIY spirit of her first two albums, Alright, Still (2006) and It’s Not Me, It’s You (2011). The record has been four years in the making, beginning life in 2015 in a rented house in Los Angeles, where she and long-time collaborator and friend Fryars focused purely on writing songs, before bringing what they’d done back to London, where Lily set up her own studio space. Having worked with Mark Ronson and Ezra Koenig from Vampire Weekend on the heartfelt love letter My One in Los Angeles, it was in London that the majority of the record was made. Features on the album include Giggs, Lady Chann and Burna Boy.